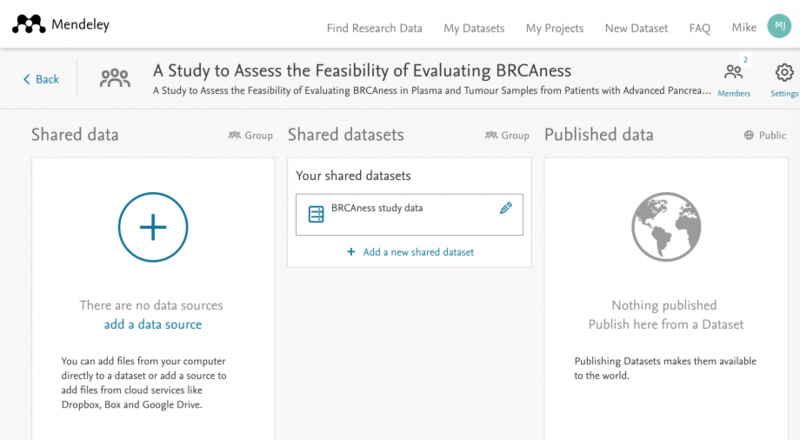 As part of Mendeley Data’s Mary Allen Wilkes release, we have updates to Data Manager and Data Notebook (Hivebench). To help you organize and enhance the data you generate, we have released two new updates for Mendeley Data Manager. 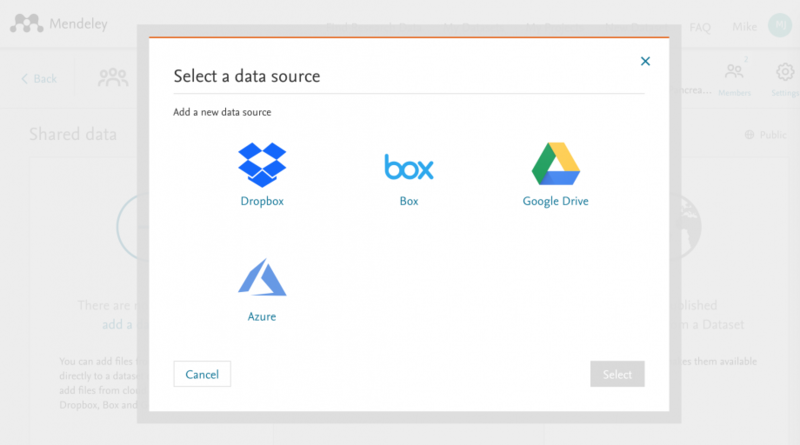 No matter where your data files were generated, you can now easily upload them to your Mendeley Data Manager project via Dropbox, Google Drive, Box or Azure, so that all project members can view and download real-time files, and copy them into datasets. We want to make team collaboration easier. From now on, when you share a dataset with multiple project members – new or existing – everyone will have full editing rights, whilst the owner remains the person to publish. 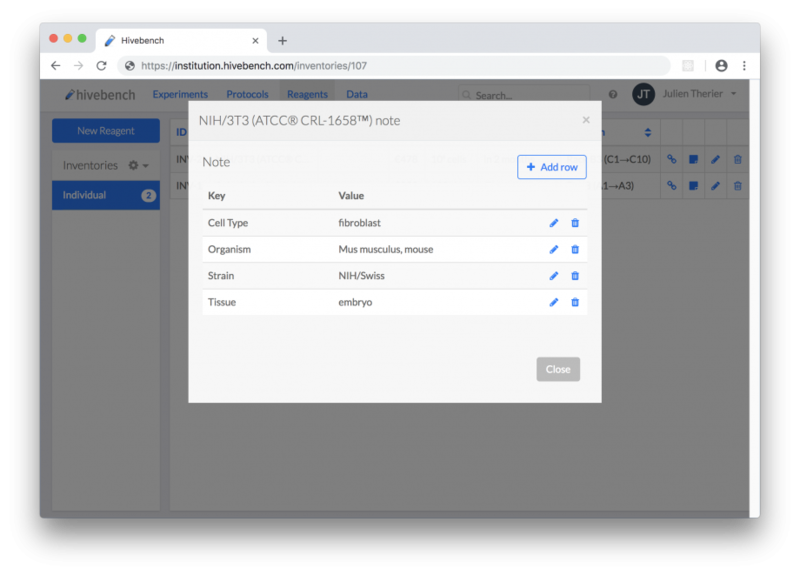 We have released two new updates for Data Notebook (Hivebench) to help researchers find relevant data and create customizable inventories. For Institutions we have an update that will give confidence that their data is kept private and protected via restricted employee access. 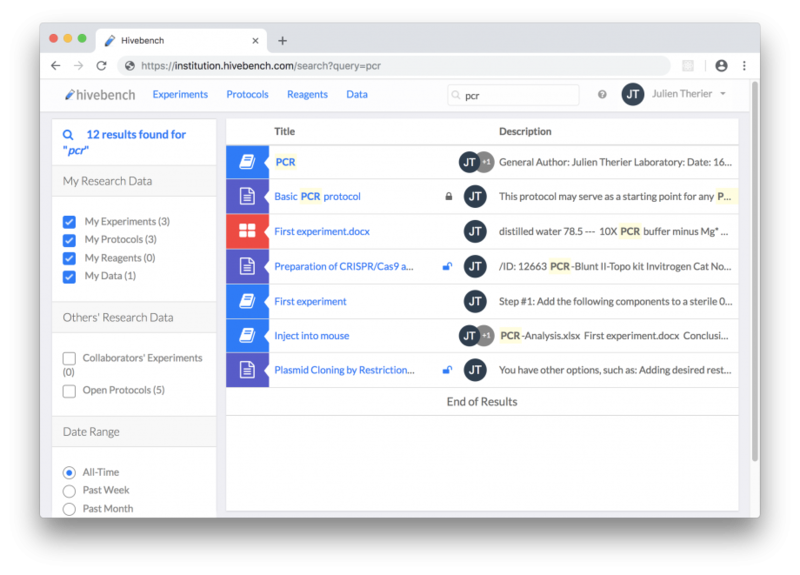 Now your important results are added as files within your experiments. This means that you can search directly within spreadsheets, PDFs and text files to find relevant data easily. Your reagents have specific piece of information, such as sequences or cell specifications. To reflect this we have now added customisable fields for each reagent within your inventories. 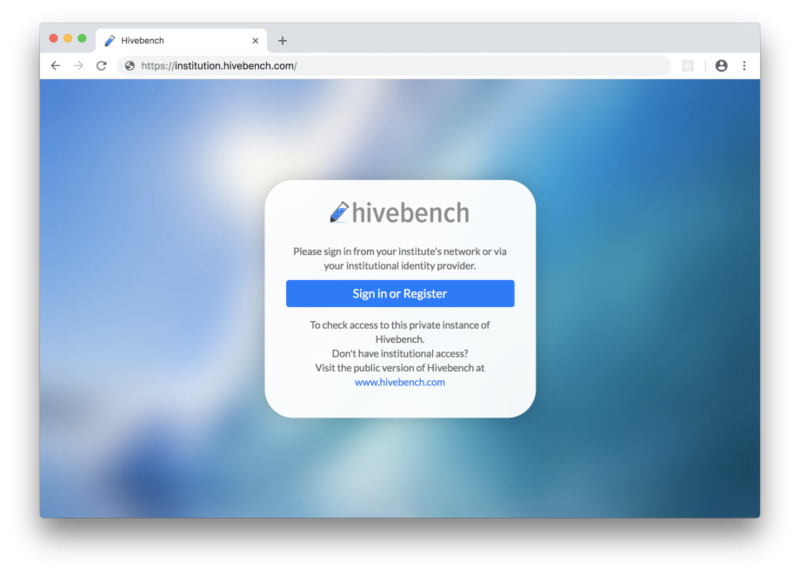 The new authentication system for private installation of Hivebench now allows you to restrict employee access so that you can be confident that your data is kept private and protected. We hope that you enjoy these new features and we would welcome any feedback you have at data@mendeley.com.